Blogs powered by Steem Blockchain. Blog Post comment powered by @finallycomments and disqus. Contact form with validation from Google reCAPTCHA. 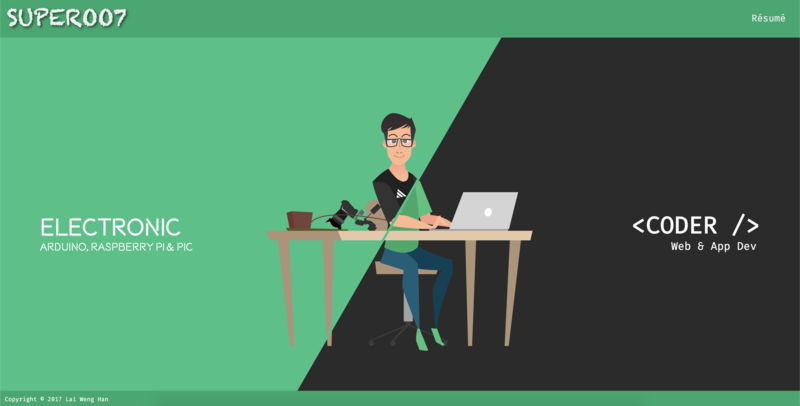 I am Johnson Lai, software developer at @coingecko, recently I had just done my portfolio with @quasarframework . It took me around 3-4 weeks in order to finish up and clean up the code. The journey was fun and I learned a lot along the journey. I build my own personal portfolio back in the end of 2016 with Ruby On Rails and Bootstrap. 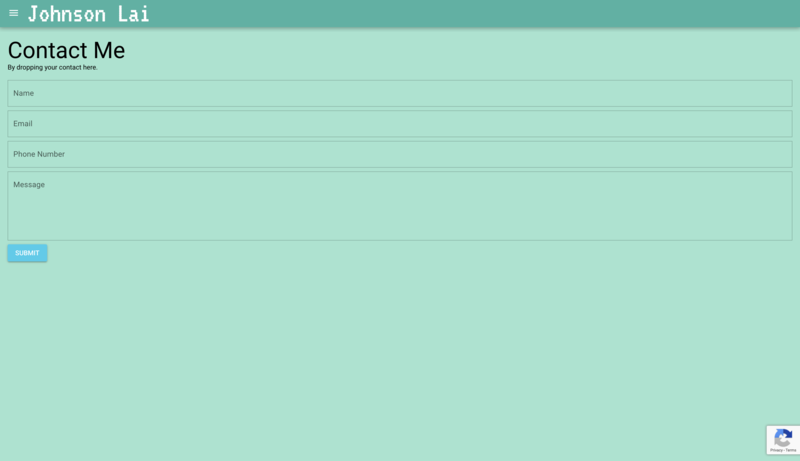 Took me a few months just to setup the server and database, and then I had been procrastinate to rebuild that after all. 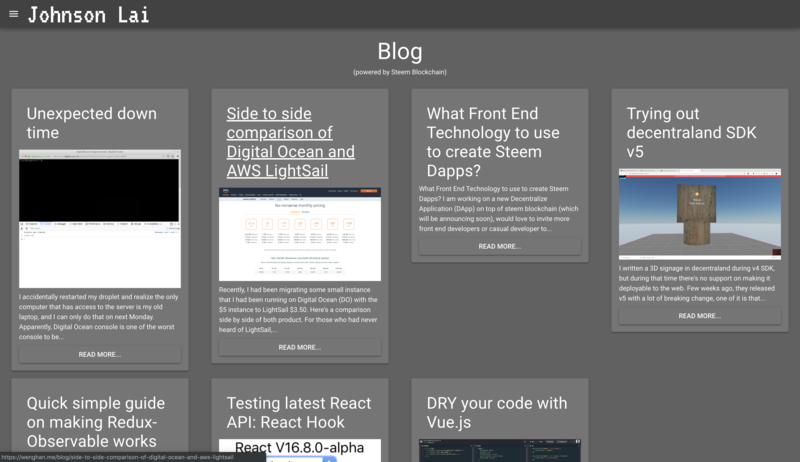 Not long after that, I started learning React, I decided to rebuild my personal portfolio. I kinda lose momentum on building it afterwards. 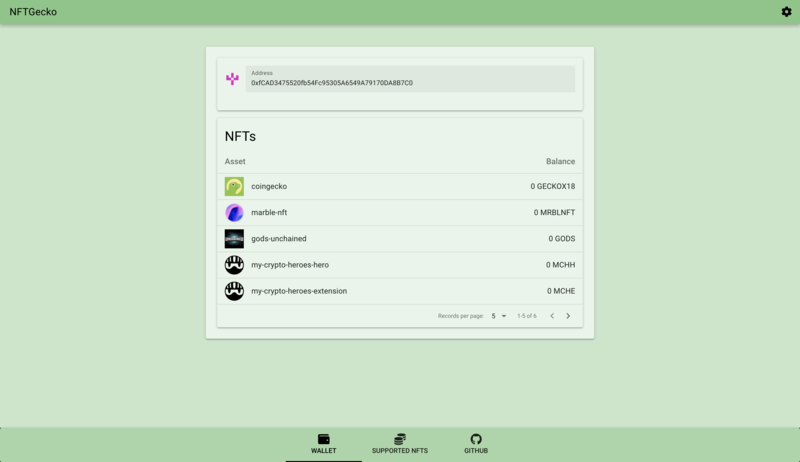 Earlier in February 2019, I got a chance to try out @quasarframework for building a Non-Fungible Token (NFT) wallet on top of Ethereum or any EVM compatible blockchain called NFTGecko. I learn a thing or two about Quasar Framework and decided to make use of their PWA+SSR combination to rebuild my personal site. And then, I transition into my current landing page with my favourite VT323 font! The blog section is powered by Steem Blockchain (@steem), what it did is that it made an RPC call to Steem Blockchain and shows out all the post I made. In the Blog Post, the comment is supported by @finallycomments (a project from @sambillingham) and disqus. 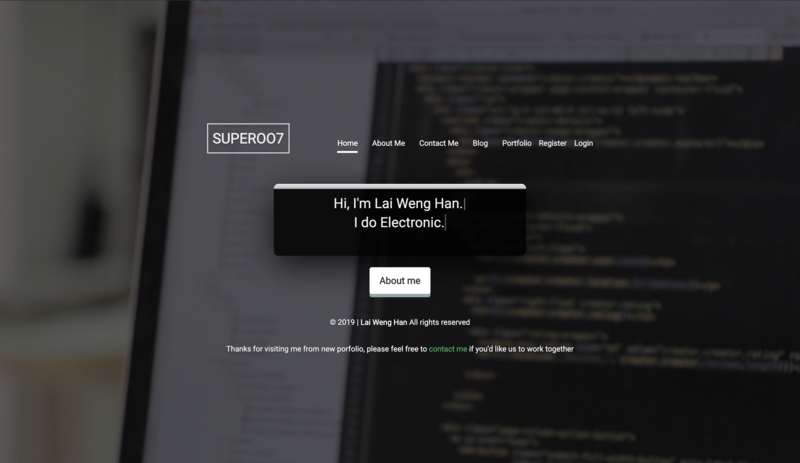 I added a contact form that's powered by Google ReCAPTCHA V3 for verifying that the user are human. 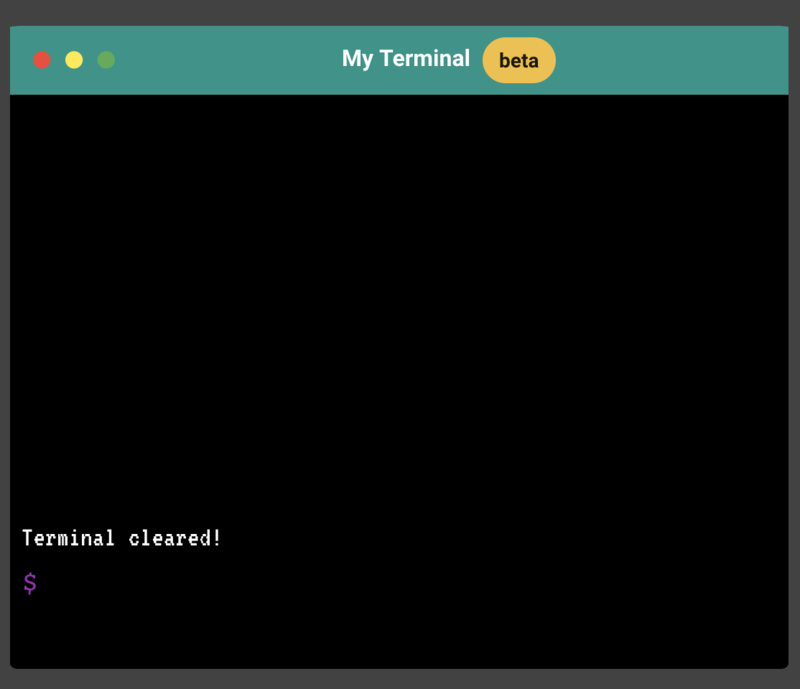 I always want to have a terminal at my site, and now I had it again in my new portfolio! You can even use it on Twitter on Desktop Web. I also have a Talk Page where I showcase my previous talk that I had done and my Profile Page which is about me, my portfolio and my recent tweets. 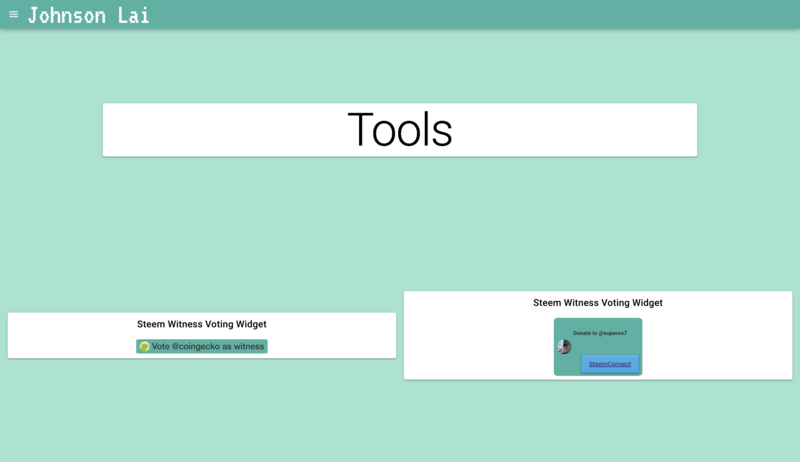 This is still very early Work in Progress (WIP), I am working on some widgets from Steem Blockchain using Lit Element. It's been a long journey, took me almost a month to complete this and I am really proud about this. I am continuing maintaining it, you will get to see more features in the future! This post is also posted at my personal site!